Safety trainers are incredibly practical and comfortable, providing you with protection that is also stylish. 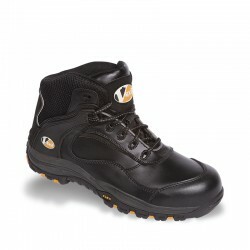 With steel toe caps and shock absorbent soles, they are great for use in a range of jobs. Here at System Hygiene we sell an extensive range of safety trainers with a long list of high quality features.